In today's rat race life, human being is suffering from many disorder. Lot of mental work, Stress, Faulty food habits are giving rise to many problems like auto immune disorder, liver problems, diabetes, High Blood Pressure, High Cholesterol. In Ayurveda rejuvenation strives to harmonize body, mind, and soul, through deep information and understanding of nature and therefore the inner self. n Ayurveda rejuvenation strives to harmonize body, mind, and soul, through deep knowledge and understanding of nature and the inner self. Ayurvedayogashram helps individuals to understand their unique constitution (dosha). We provide daily-routine products, including our own hand-crafted, organic, herb-infused oils, as well as a variety of therapies that aid in rejuvenation and healing. Papaya may be a nice fruit. Overwhelming it daily makes the liver sturdy and additionally it's superb for skin rejuvenation. combine papaya pulp with essence and add anybody of those - shoe, black cherry or Indian maddar. Apply this paste of unpolluted dry face. Keep it until it's semi dry. Wash it to induce rejuvenated skin. The cleansing of the oral cavity, the nose, eyes and ears prior to oil application on the body during the first seven days. A whole body massage of 45 minutes followed by 15 minutes in the steam chamber for the next 2 days. 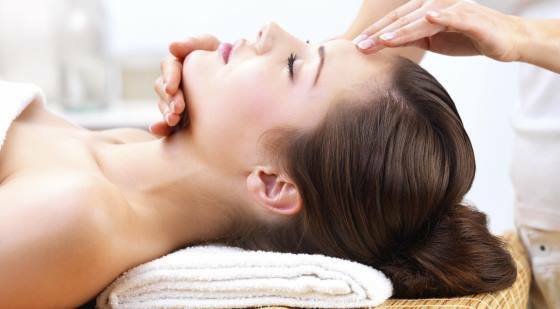 A mild whole body massage of Herbal medicated oil on the forehead for the last 2 days of the treatment period.